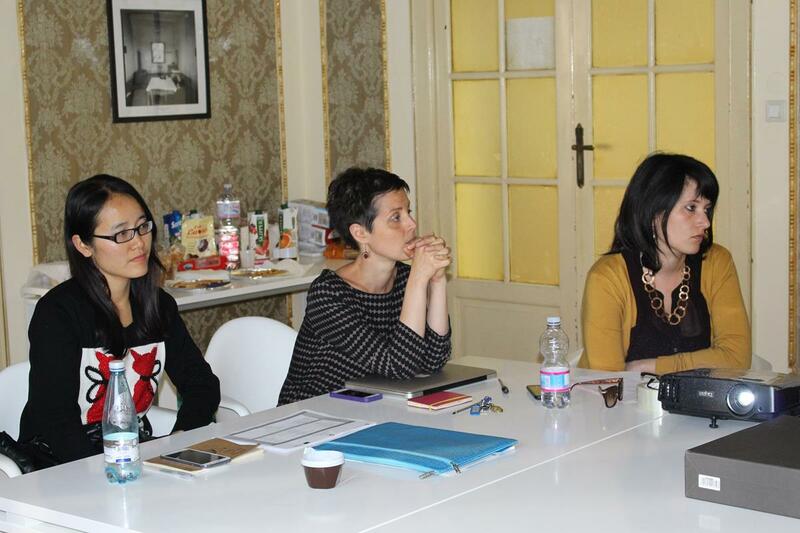 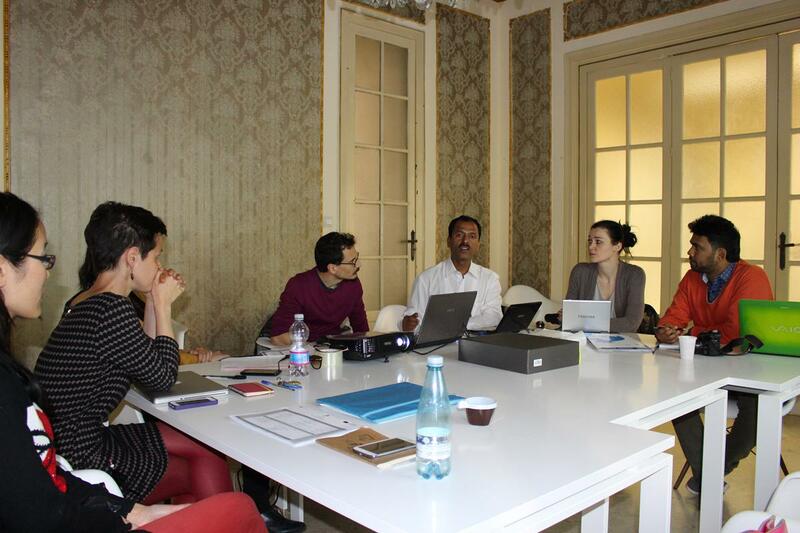 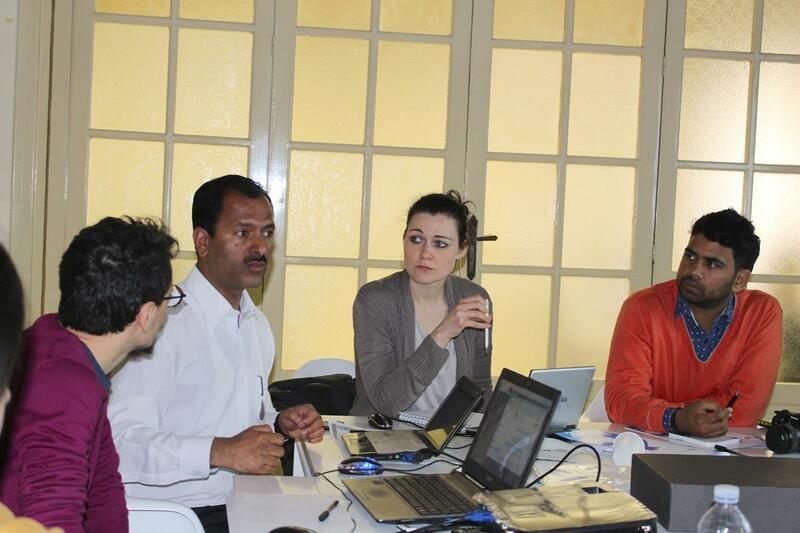 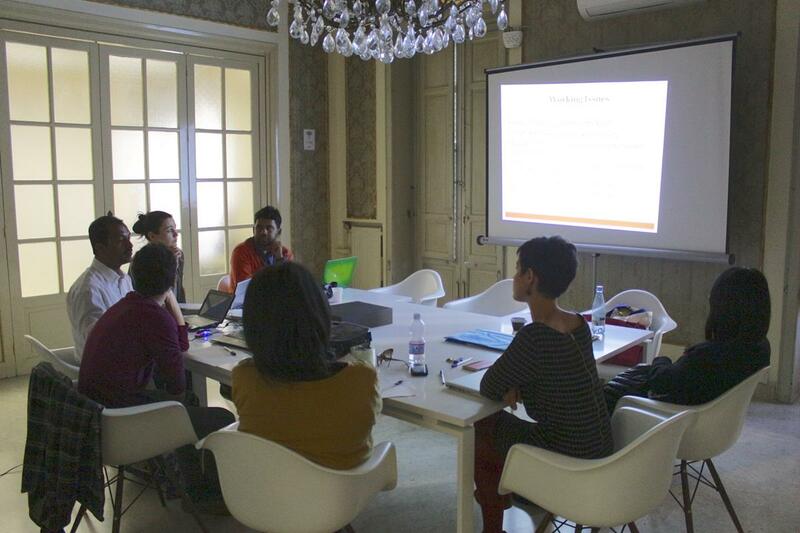 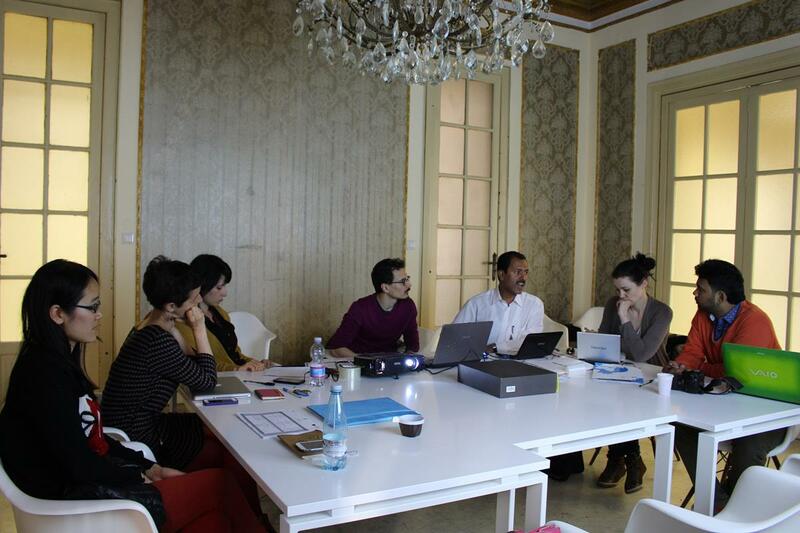 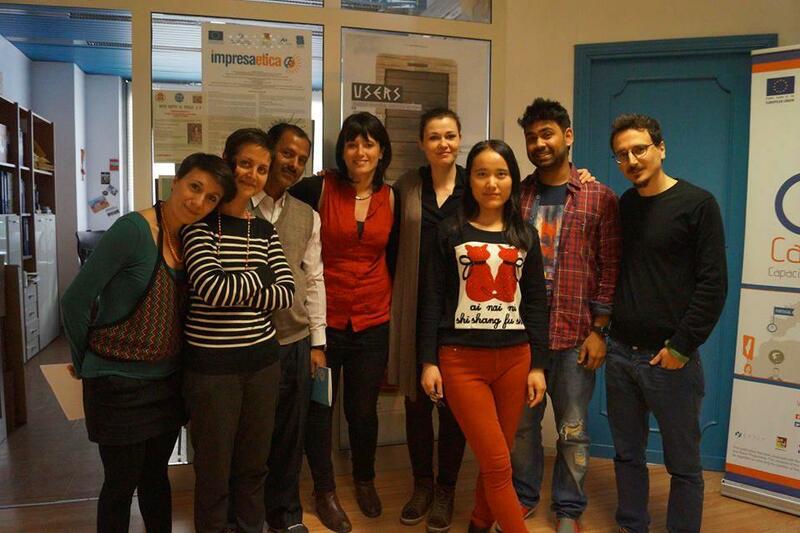 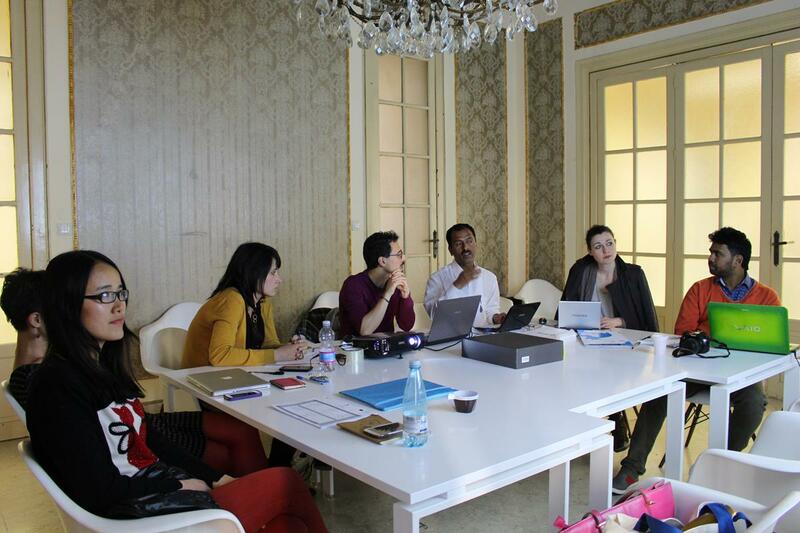 Representatives of partner organisations launched the project PLACE with a kick-off meeting (KOM) in Palermo from the 20th to the 24th of April 2015. 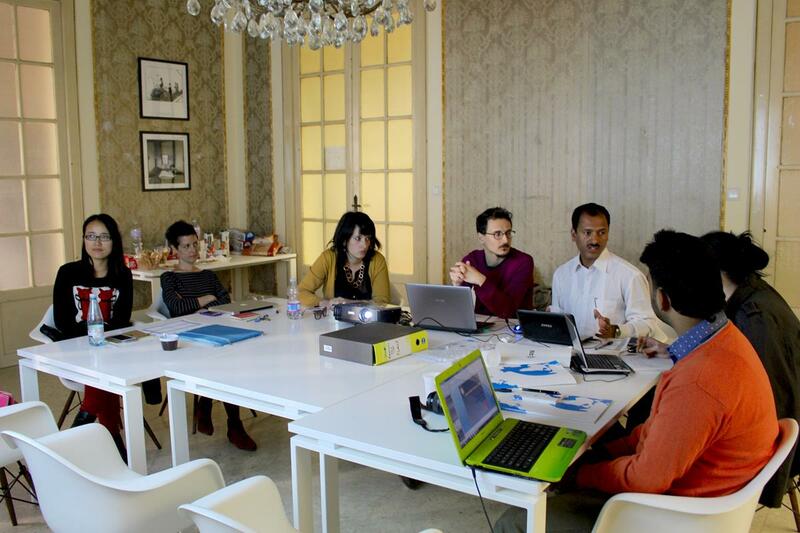 The aim of the meeting WAS to get to know each other, discuss and plan the activities at local and transnational level. 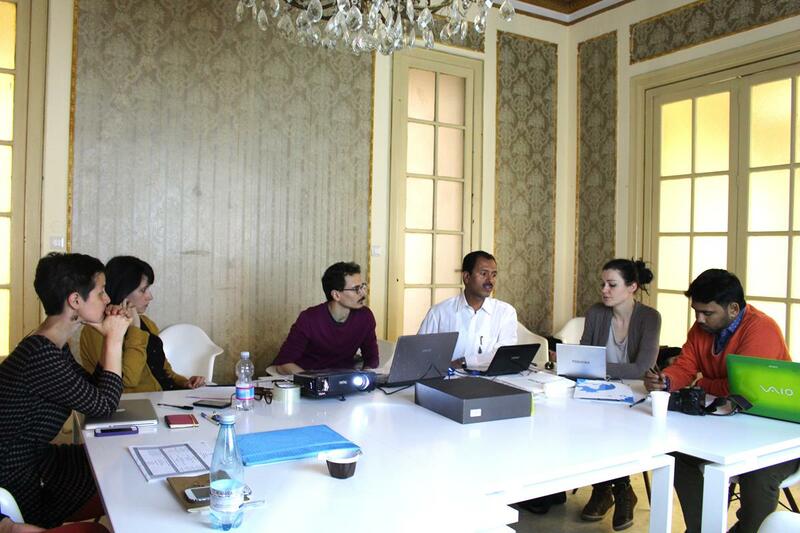 The meeting was an occasion to discuss about the future steps of the project as well as the different local contexts and needs of the partner countries regarding urban gardening and youth work. 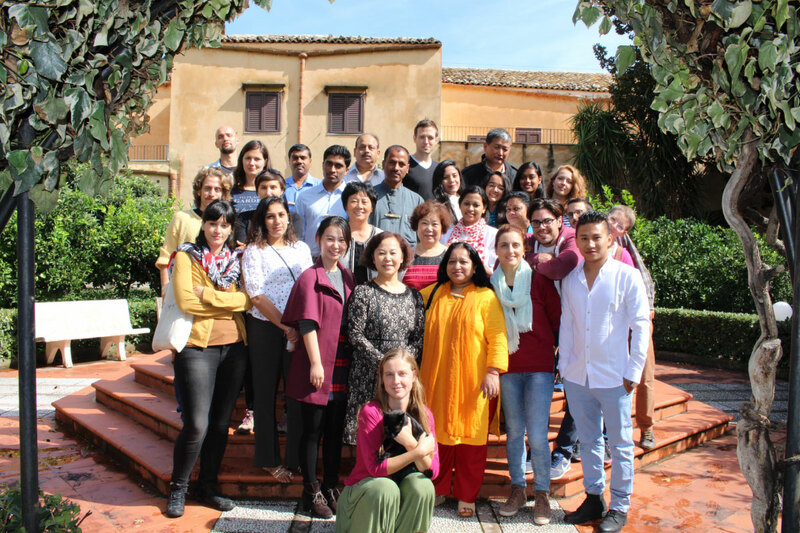 Moreover, partners had the chance to discover a little bit the local context, by visiting CODIFAS, a shared urban garden in Palermo.